Unlike English and some other languages, Chinese doesn’t have a specialized pattern of verb changes to indicate tenses. So how do the Chinese tell the different tenses apart? Well, we usually use time words to express different tenses, and these words might be adverbs, nouns, or phrases. To be able to tell the different tenses apart in Chinese, it’s important to master those words. 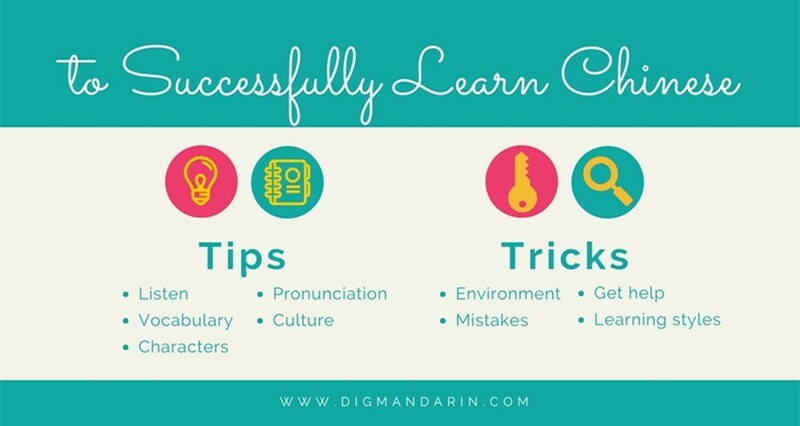 In modern Chinese language, there are about 130 adverbs of time, which take up almost 30% of all the adverbs, and it is necessary to master how to use them. But Chinese learners usually mix up adverbs of time with nouns of time. There are several reasons why they do that. “曾经的朋友(céngjīng de péngyǒu) Once a friend”. Although adverbs of time and nouns of time are similar in many ways, they still have some differences which we should not confuse. Adverbs of time cannot be the subject and object, while nouns of time can. Nouns of time can be the adverbial modifier when it constitutes a prepositional phrase with prepositions. I will differentiate with two groups of words to help you understand why these two types of words are different. First, look at the following sentences and study which words are the adverbs of time and which words are the nouns of time. I have learned to draw paintings. I have been studying for a few years. I was learning to draw paintings at that time. I was studying some years ago during that period. Now, do you see the part of speech of “曾经”and “当时”after reading these sentences? 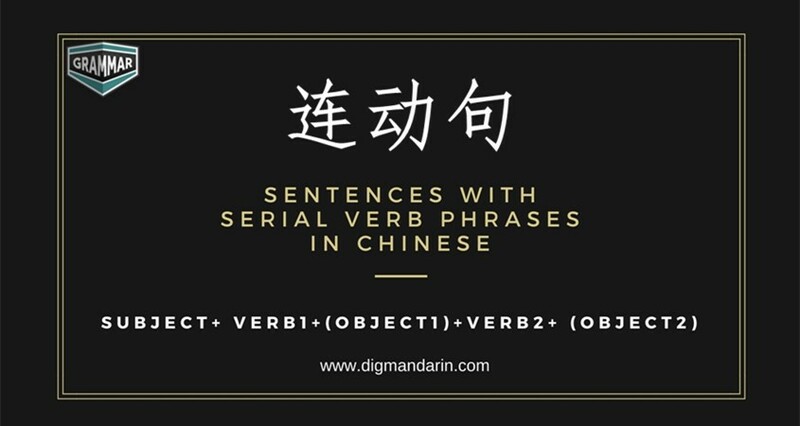 I believe all of you already know, because in sentence (5), “当时” is the subject and in sentence (8), it is the object of the prepositional phrase“在当时”. Remember what I said? Only nouns of time can be the subject and object, so “当时” is a noun of time, while “曾经”cannot be the subject and object, so it should be an adverb of time. In addition to this, the actual meanings of “曾经” and “当时” have some differences, although both of them express a past time. The scope and emphasis of their meanings are different. “曾经” indicates a past time which has no specific reference. “当时” indicates a point in time which is mentioned in a specific context. From the sentences (1)a and (1)b, we can view the difference clearly. The meaning of (1)a is I was a teacher in the past, while the meaning of (1)b is during that particular period, I was a teacher. The difference of meanings of sentence(3)a and (3)b, (4)a and (4)b, (6)a and (6)b, 7(a) and 7(b), are the same as that of (1)a and(1)b. It is also worth noting that“曾经”is one of the few adverbs of time which can act as the attribute modifier. What’s more, “曾经” always matches with “过” when it modifies the predicate in the sentence, and sometimes it also matches with“了”. However, “当时” cannot be used with “过”. Incidentally, “当时” has two pronunciations. When read as “dāngshí”, it is a noun of time, whose meaning is “then, at that time, for the moment”. When read as “dàngshí”, it is an adverb of time, whose meaning is “immediately, right away, at once”. In this article, we only talked about the first meaning. You should not confuse the second meaning of “当时” with “曾经”, because their meanings are totally different. You are driving right now, you cannot play with telephone. The weather now is very nice. Look at the sentences above and follow the same method we used when we studied the first set of words. You can see which ones are the adverbs of time, and which ones are the nouns of time. Obviously, “正在” is an adverb of time, and “现在” is a noun of time. “正在” expresses that an action is going on or in progress, which is similar to the use of -ing in English. We can see this from sentences (1)a and (3). While the meaning of “现在”is “now”, you will know how to use it from the sentences (1)b,(2),(4)-(6). It’s the time to check the results of your learning! After graduating from University majoring in Teaching Chinese As A Second Language in 2011, Zhang Yu worked as a book editor about Chinese traditional culture and juvenile reading for 3 years. In 2015, she became a graduate student of Beijing Foreign Studies University, and continued to study international Chinese education. Now she is a Chinese teacher in Confucius institute in Palacký University, Olomouc in Czech Republic.